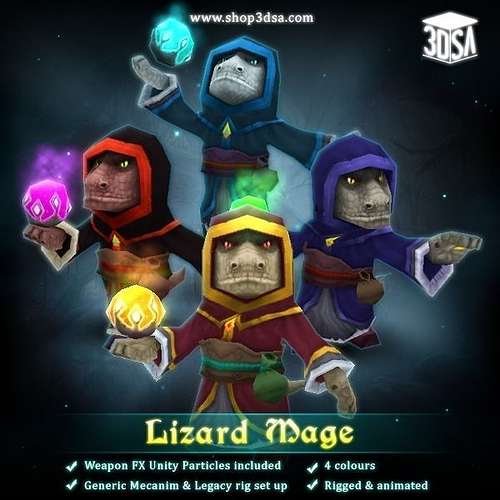 Low poly Fantasy Lizard Mage He is rigged and animated. Generic Mecanim and Legacy Rig set up.Textures are hand painted. Available in 4 colors. 11 animations. 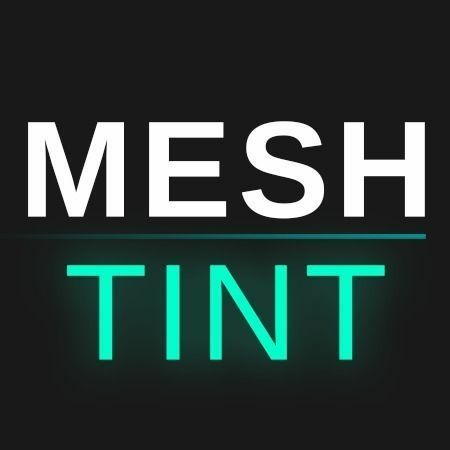 Total poly count is only 686 tris. Orb's aura fx is included in this package.